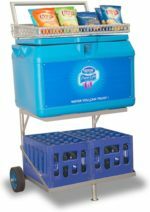 Able to withstand the most rugged of environments, Mr Freeze out-hauls, out-chills and outlasts anyone. 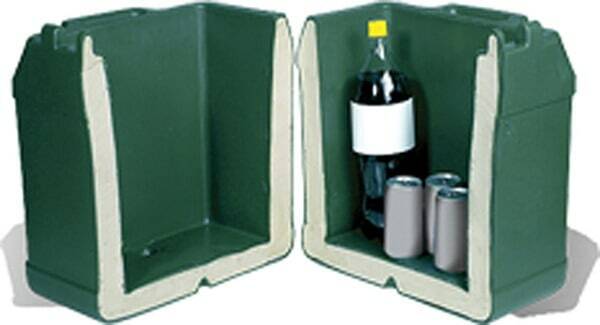 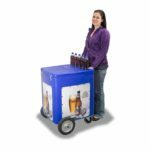 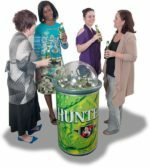 Our 65 litre cooler box is available in single lid or split lid with the option of a single or split compartment. 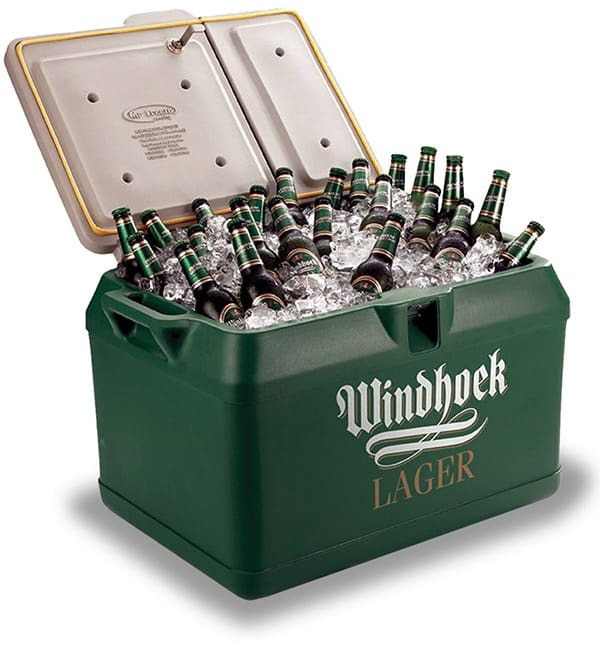 Our of all our boxes are polyurethane foamed, keeping your beverages ice-cold for up to 5 days! 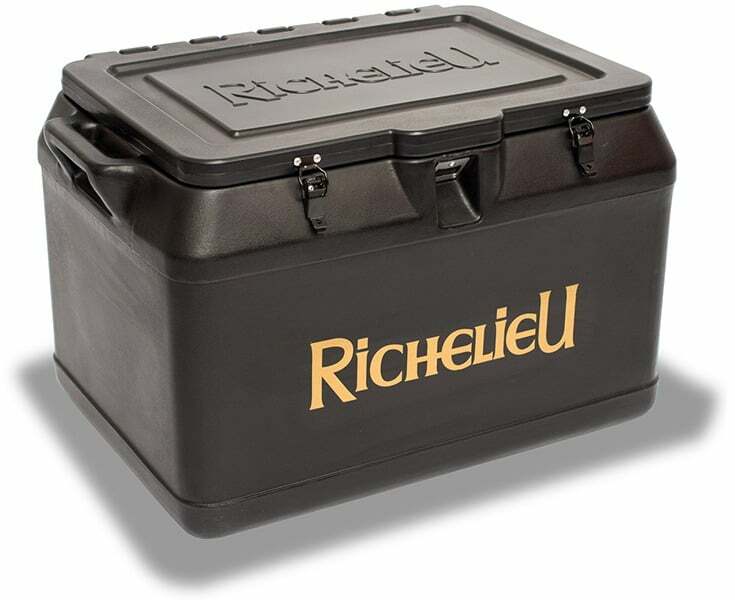 Also available with a custom embossed lid! High performance, multi-purpose cooler box for multiple outdoor uses.